We were up in Morpeth so decided to pop into this museum. It's only 2 rooms but there are lots of examples of pipes and information boards. The little shop downstairs is worth a potter around too. I wouldn't detour to see this museum but worth a look if you're in the local area. It's free too. Eclectic is GOOD. I collect this type of museum. This one is up there with the Norwegian fish canning museum. Interesting historical building ( with a great local crafts shop downstairs), and a well presented and explained collection of Northumbrian pipes, about which I had no previous knowledge. I now know quite a bit. And free too, what’s not to like. I visited the Northeast in 2013. When I got home, I discussed my trip with my mates. All of them inquired if I had visited the Chantry Bagpipe Museum. I was chagrined to admit I had not. I visited this year when we repeated much of the prior trip, and the Museum was well worth visiting. The infinite variety of ingenious variations of the bagpipe species was very nice to view. 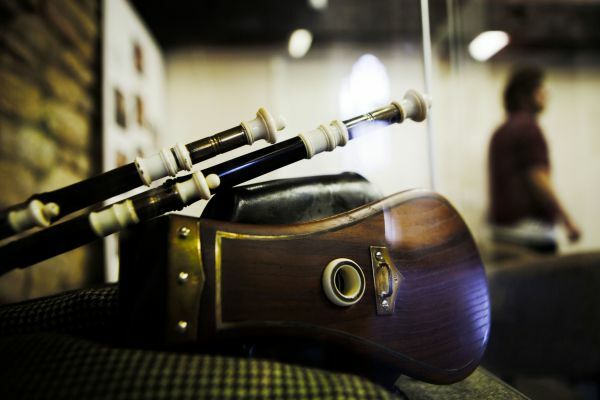 A fascinating collection of bagpipes from many regions and countries. It’s rare to get to see the local Northumbrian pipes alongside, say, the French musette. Some weird and wonderful exhibits and good explanations. 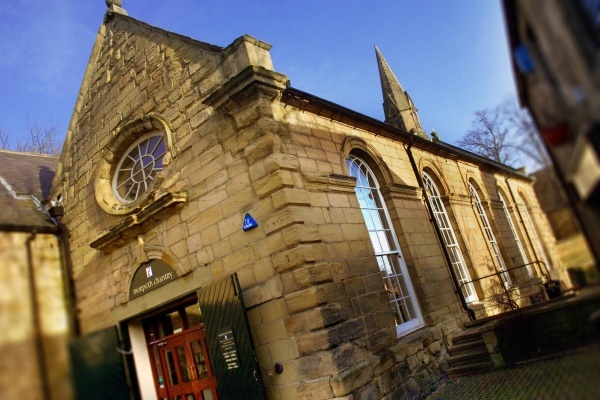 Very memorable and an important cultural asset for Morpeth and Northumberland. Definitely worth a visit! The museum is a short walk from the railway station and there is parking near by. Many different types of bagpipe are displayed and clearly explained by labels in each case. And CDs and sheet music are on sale.